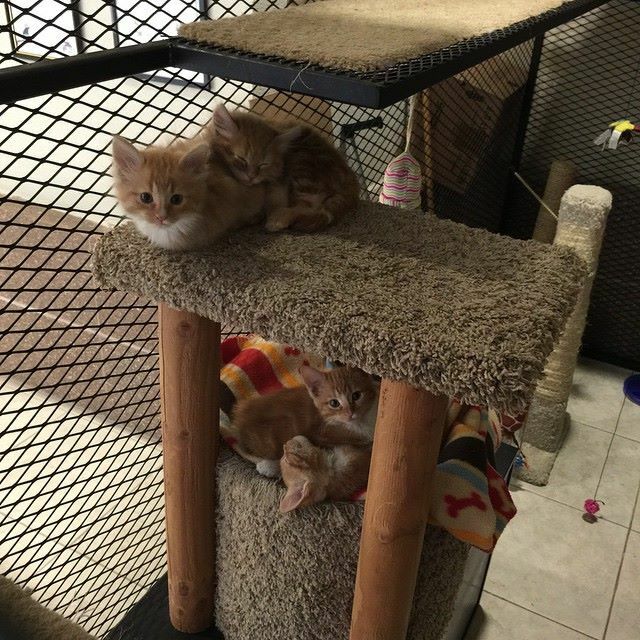 A County government office in the Southwest US have built a cat condo in their office and are allowing employees to take a cat or kitten back to their desk for an hour a day. The cats are housed in the lobby of this two storey office and as so many people visit this government building on a daily basis, it gives them a greater chance of being adopted, after all, who can resist a fluffy kitten! The office has 800 employees and each is allowed to take a cat back to their desk for an hour a day so that the cats get used to human interaction, it has also increased employee satisfaction and since the initiative started a year ago more than 100 cats have been adopted. 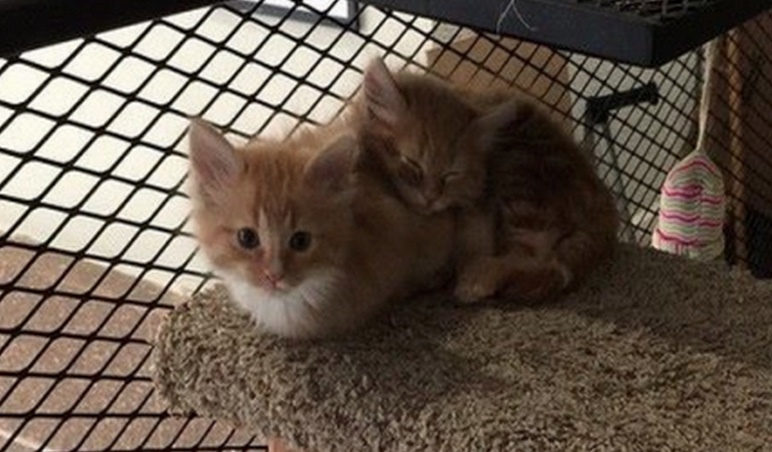 Reddit user Loocylooo, who works in the office, speaks of how her son fell in love with one of the kittens on a ‘bring your child to work day’ and so she adopted one herself. The kitties have a reputation for meowing at people as they pass by and most people cannot resist stopping to say hello. It’s very inspiring to see that a government office would come up with a great idea that gives these cats more of a chance of being adopted. Do you think I could get a job there?